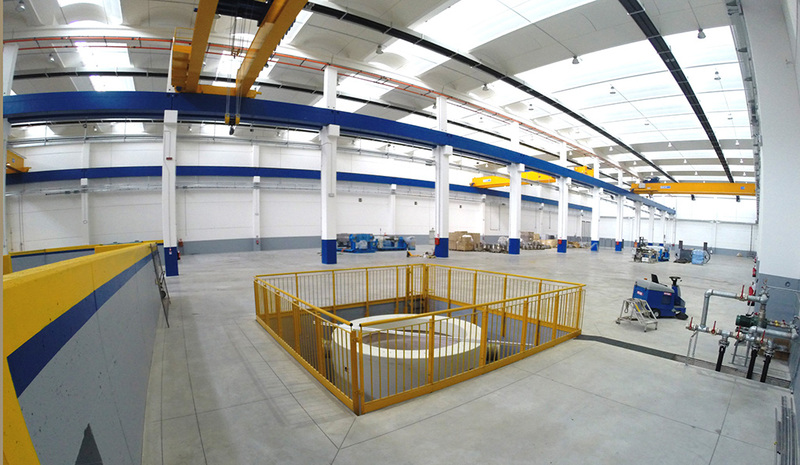 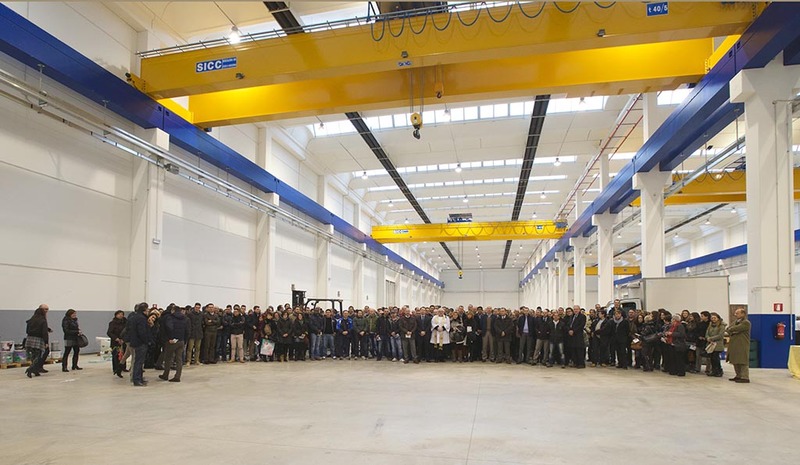 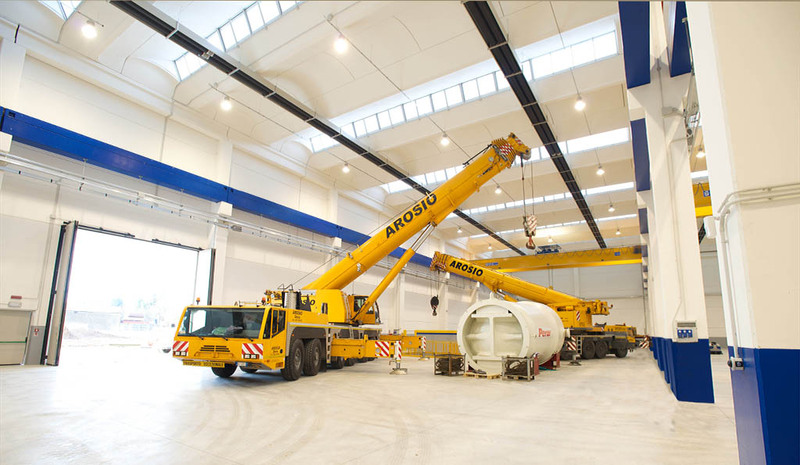 On December 20th, 2013 Perar Group went a step forward with the opening at Rescaldina of the New Testing Facility where has been installed an ultra deepwater hyperbaric chamber for testing 15,000ft ~ 4,500m depth simulation. 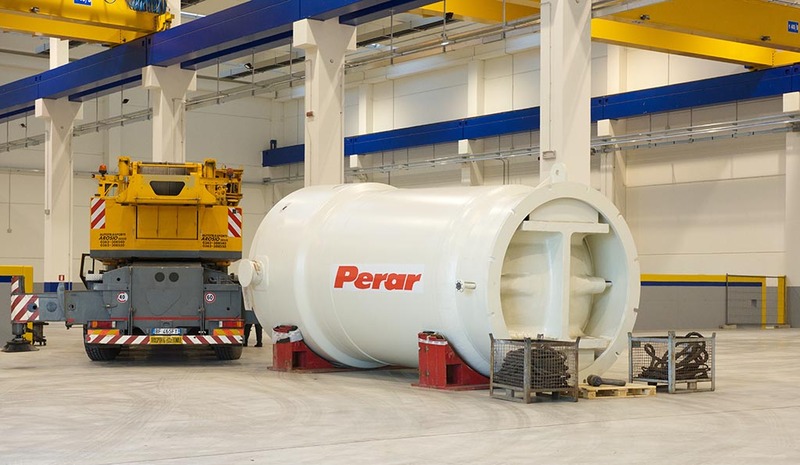 As part of our deep commitment to deliver subsea products that meet the highest level of quality and reliability, the jumbo ultra-deepwater hyperbaric chamber is the latest addition to Perar’s extensive investment program. 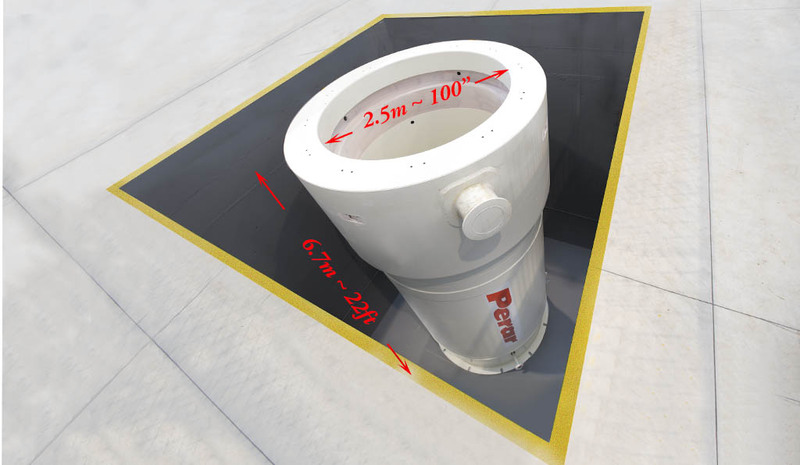 Perar continues to pioneer much of the advanced subsea technology in the industry to help you meet the ever-changing challenges you face and keep you in control. 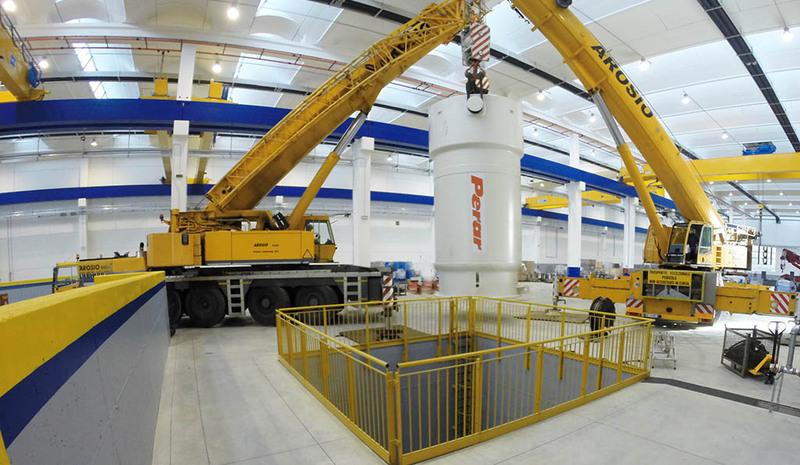 The state-of-the-art ultra-deepwater pressure vessel efficiently simulates external subsea conditions at project installation depth down to 15,000ft ~4,500m water depth. 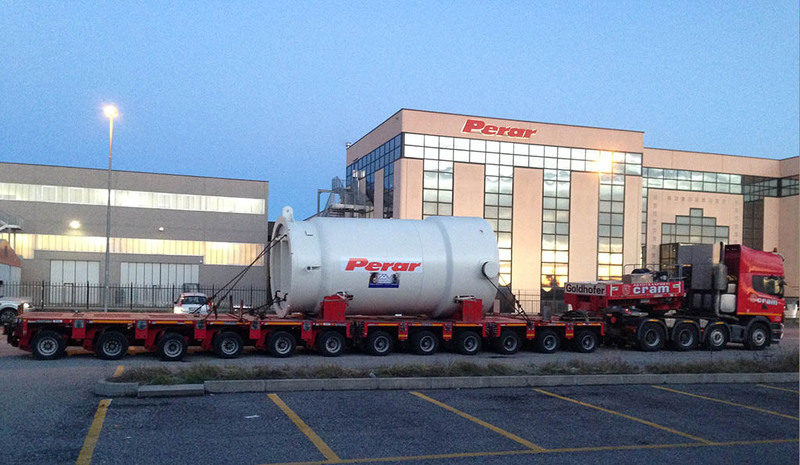 All to ensure that Perar subsea valves and actuators, manufactured from a single source, will consistently perform as expected.